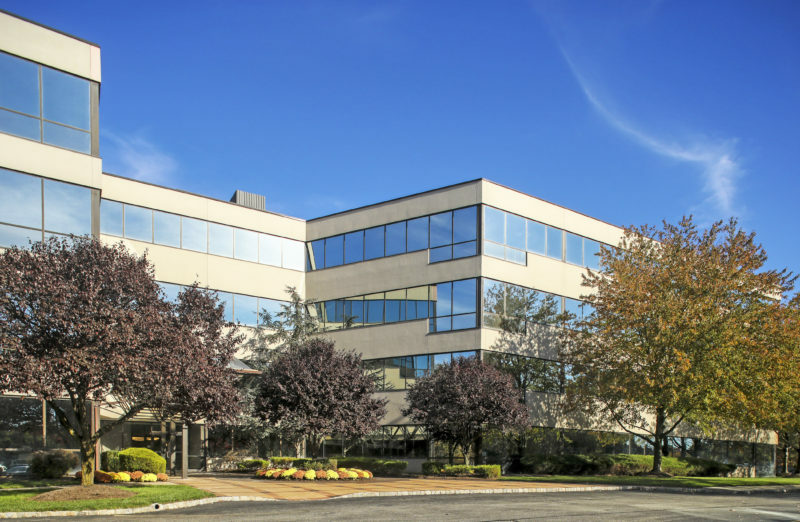 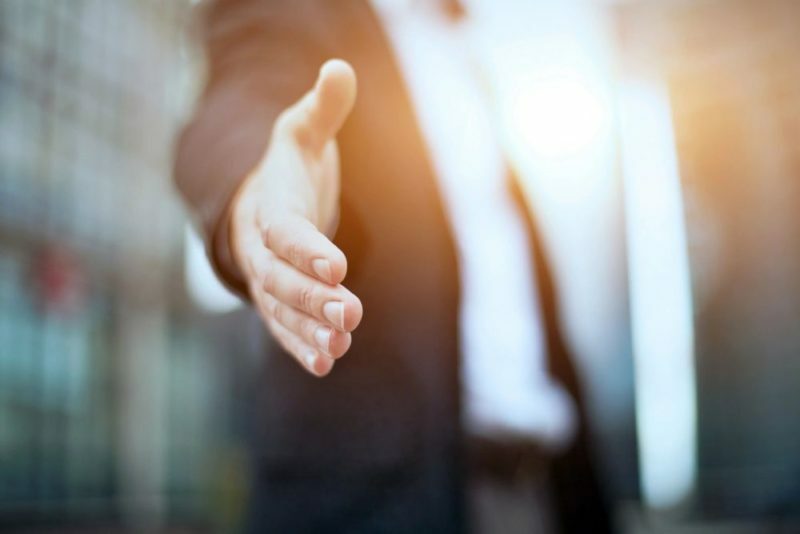 A technology firm serving the life sciences sector has leased 50,000 square feet at a pharmaceutical packaging facility in Morris County, brokers with Avison Young said. 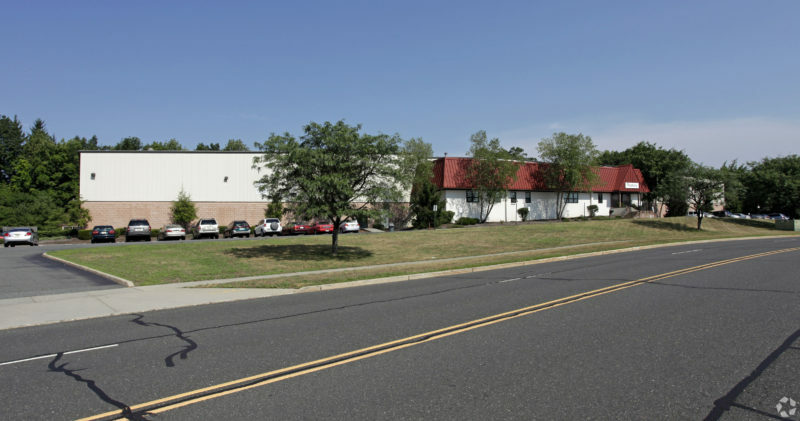 An area business owner has acquired a nearly 20,000-square-foot office building in Hanover, following a sale arranged by brokers with NAI James E. Hanson. 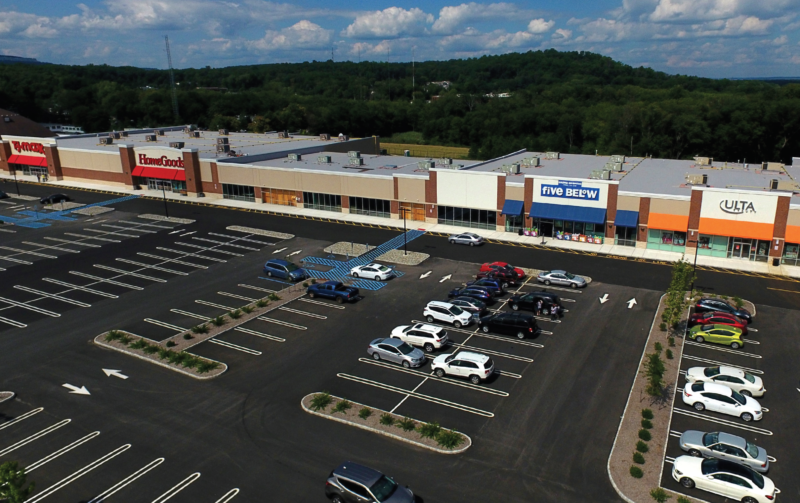 A joint venture will develop a new shopping center anchored by a wholesale club at a busy intersection in Hanover, the firms announced Thursday. 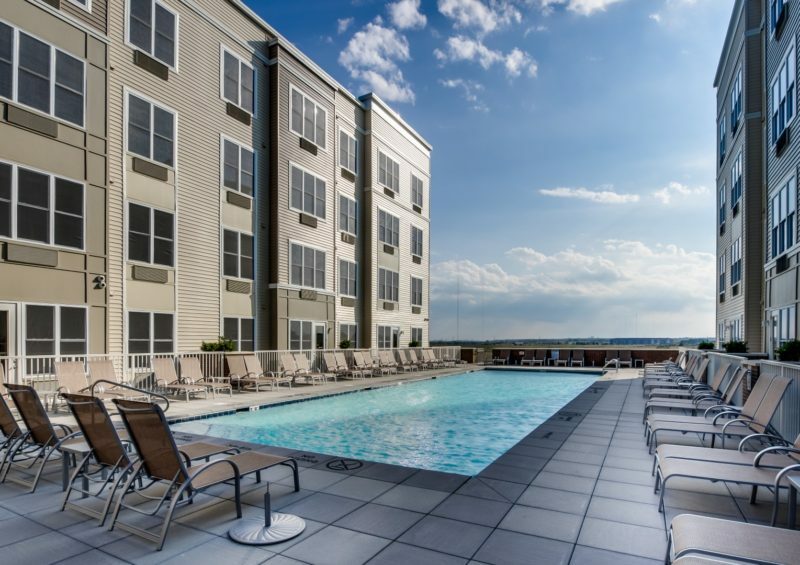 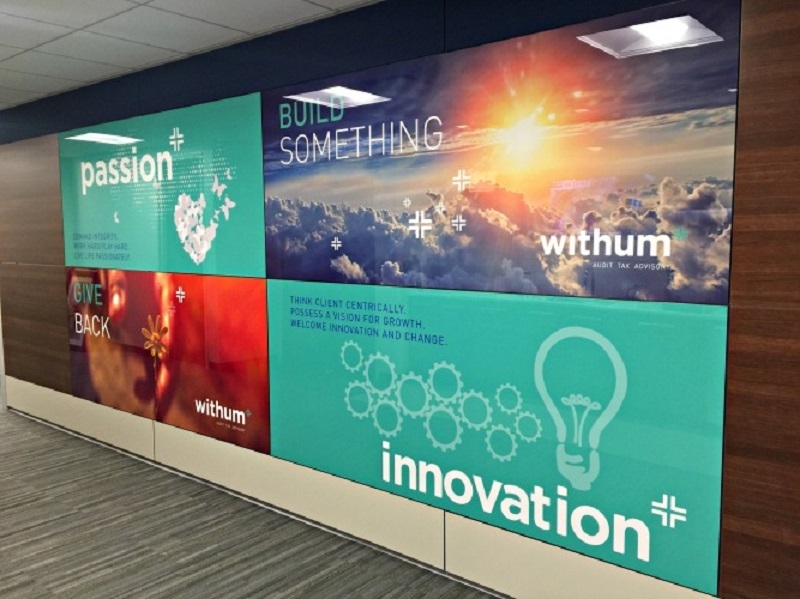 WithumSmith+Brown PC has completed the relocation of more than 125 employees to a newly built-out 33,000-square-foot office space in Hanover, the accounting firm said Monday. 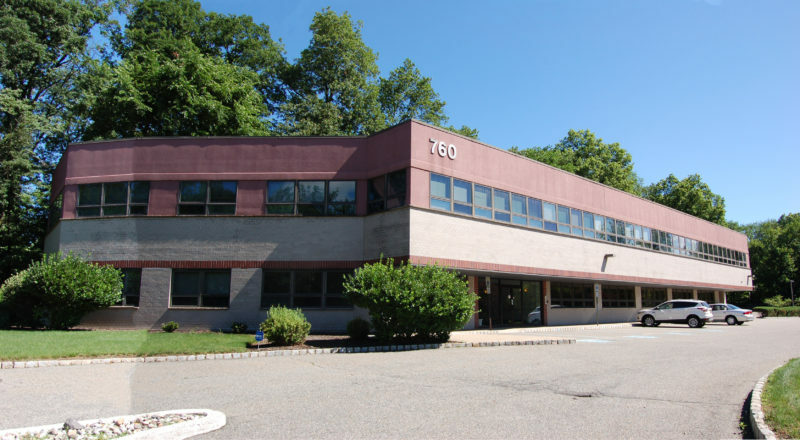 AT&T has leased nearly 8,000 square feet at a location on Route 22 in Watchung, one of several recent retail deals arranged by brokers with The Goldstein Group.